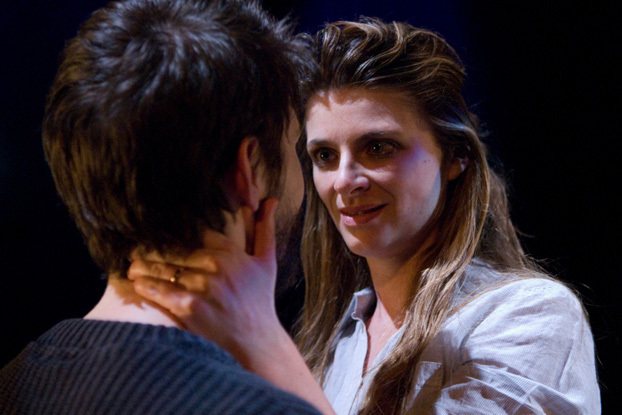 The tragic heroine in Hamlet, the gentle Ophelia, loses her mind when the man she loves publicly humiliates her, rejects her love and murders her father, and she ends up drowning in the river. 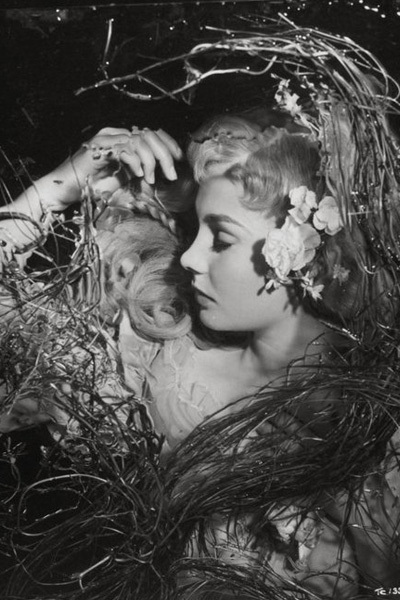 She has been immortalised in countless stage and film versions, including in a performance Jean Simmons in the 1948 film, opposite Laurence Olivier as the tortured Danish prince. 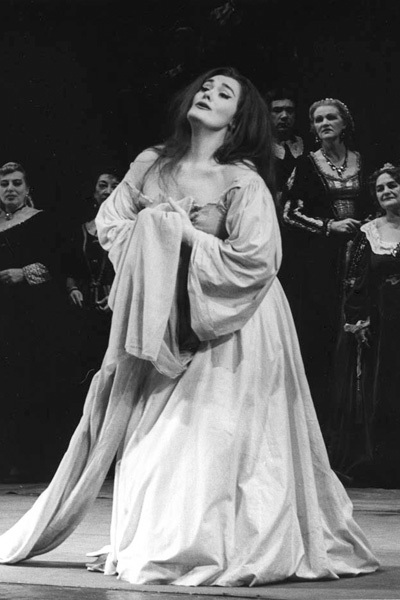 Moving momentarily from the theatrical to the operatic, Dame Joan Sutherland made her name internationally playing the title role in Lucia di Lammermoor. 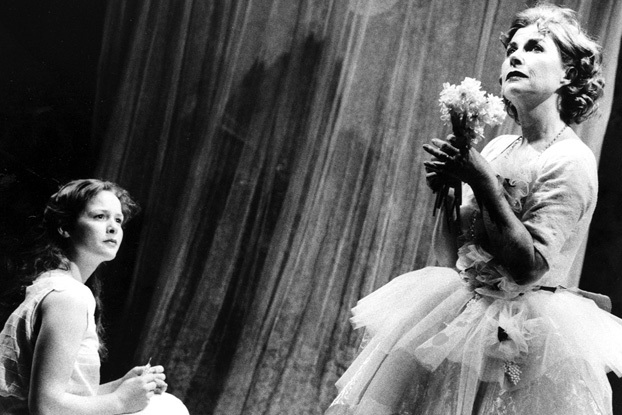 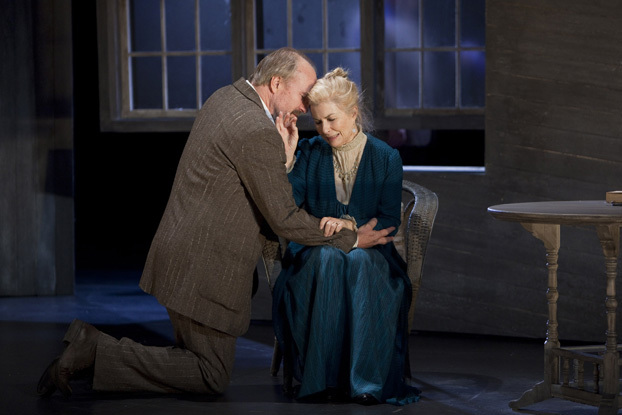 Her stirring interpretation of the troubled young woman tricked into a loveless marriage, and particularly her spectacular performance of the famous Mad Scene (watch it here), in a production at the Royal Opera House in 1959, was considered her breakthrough role. 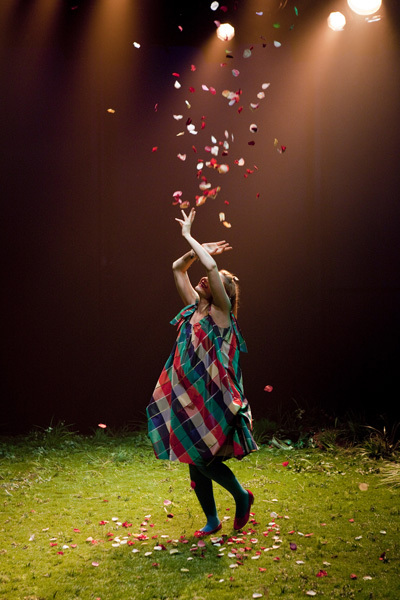 Emma Matthews will perform the role in a new production for Opera Australia in September. 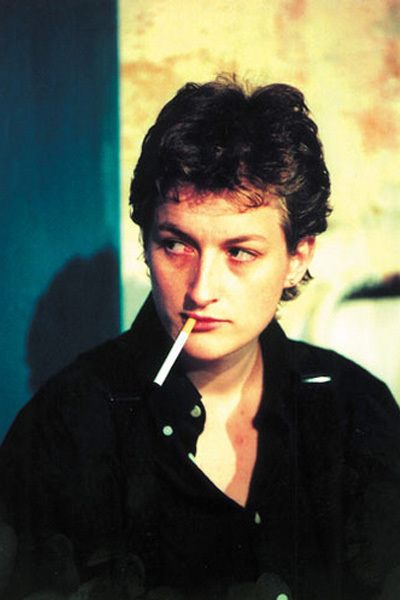 Back in theatre, a playwright who explored her own battle with mental illness through her work was Sarah Kane (pictured), who committed suicide in 1999, and never saw the premiere of her fifth and final full-length play 4:48 Psychosis, which The Telegraphtheatre critic Charles Spencer described as "a 75-minute suicide note".